We are fans of Fuzzikins in our house, we reviewed the campervan set last year and Blake still enjoys playing with it often. Blake is also a fan of little figures that he can carry around and play with. Along with a love of crafts Fuzzkins are great for being creative. 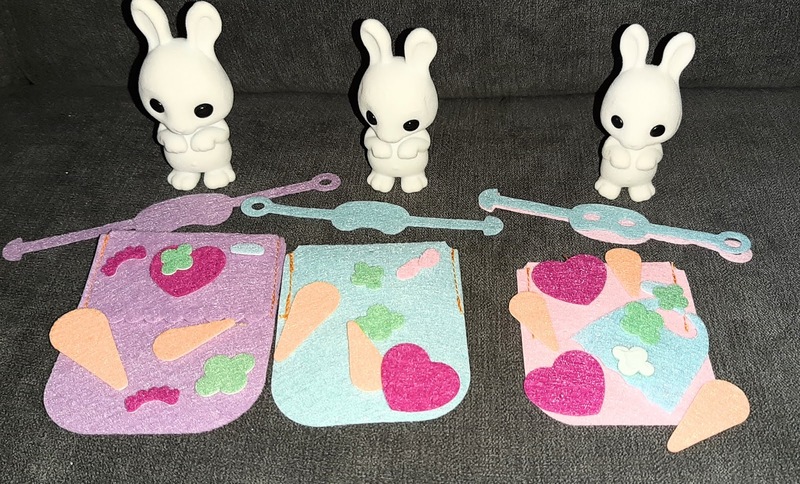 We were sent The Fuzzikins Bedtime Bunnies set from Interplay. It's time for bed for these adorable bunnies, colour them in and pop them into their beds. 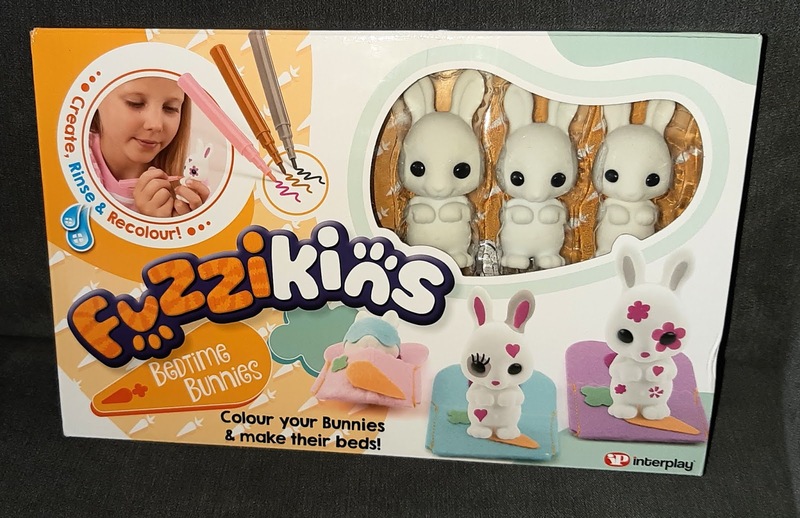 The Fuzzikins sets are ideal for children who love crafts and lets them be creative thanks to the washable pens meaning you can wash the bunnies and once dry give them a new design. The accessories you get are super adorable. 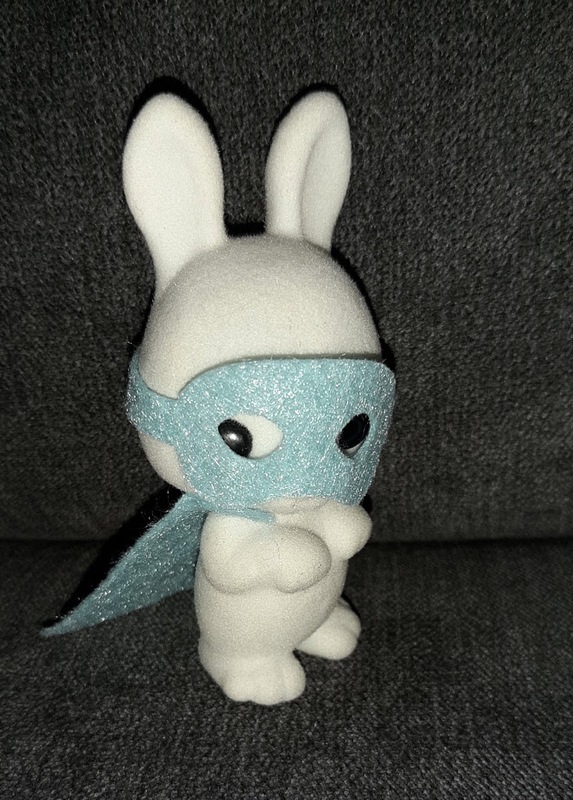 There is a mask and cape for the smallest bunny to play at being a superhero. 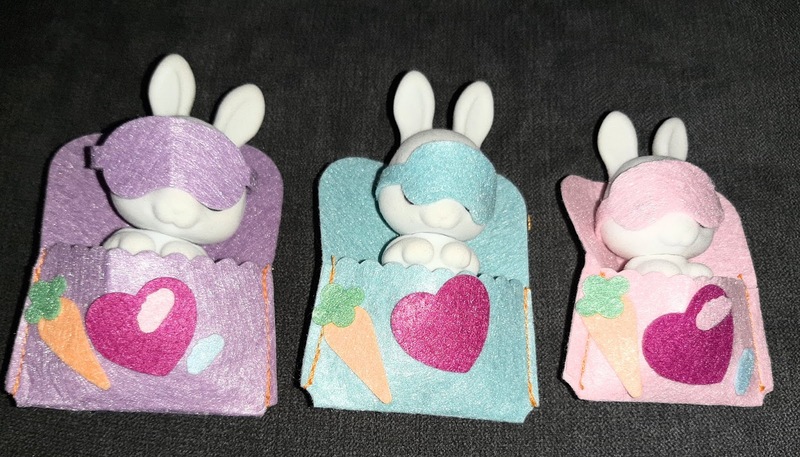 All 3 bunnies get a sleep mask which are so cute and beds which your child can have fun designing thanks to felt shapes that stick on. All they have to do is peel the label off the back and stick them where they want. When it comes to colouring the bunnies you can practice your designs first thanks to the box having bunny cut outs. It's a great way for your child to be able to see their ideas before they draw them on the bunnies. Blake wanted me to do some designs on 2 of the bunnies first before he had a go. The Fuzzikin bedtime bunnies set is an ideal gift for Easter especially if you are wanting to find an alternative to chocolate. At £9.99 for the set i feel its well worth the price as I'm sure we will got a lot of use out of them. The set is for ages 4 years+ and is not suitable for children under 36 months due to small parts that may represent a choking hazard. 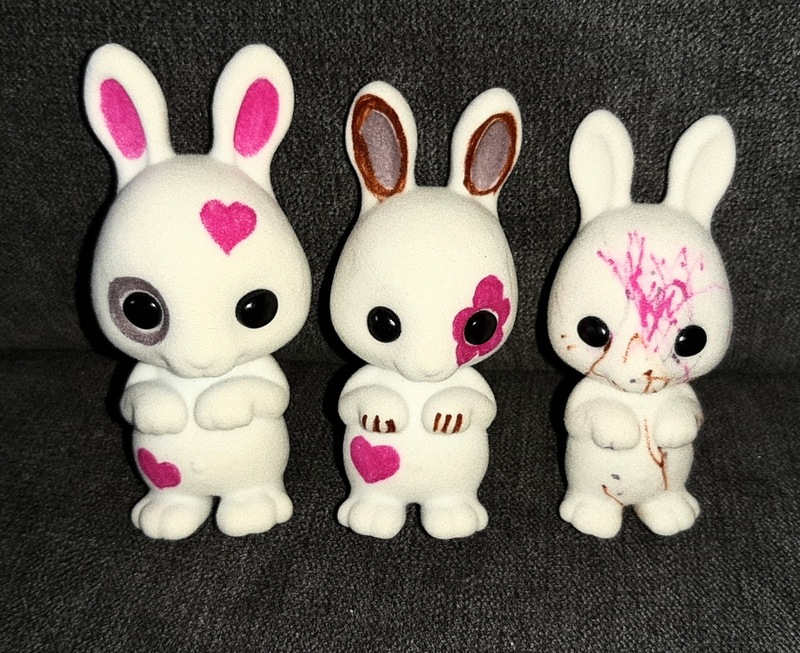 *I was sent the Fuzzikins Bedtime Bunnies in exchange for this review by Interplay. All thoughts and opinions are my own.